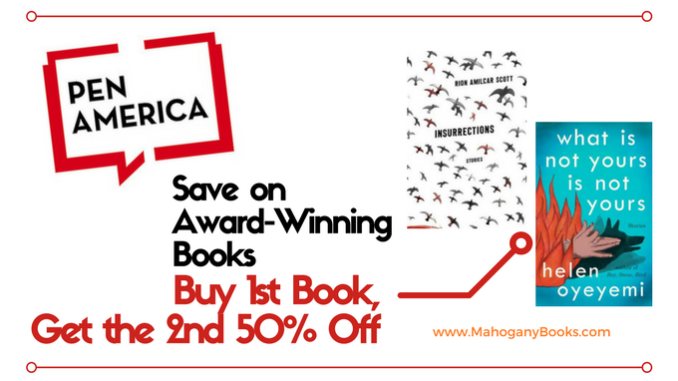 In recognition of both Insurrections and What Is Not Yours is Not Yours winning the PEN America Robert Bingham award for debut fiction and the Open Book award for authors of color respectively, we are offering a special 1-week only BOGO offer. If you purchase a copy of Insurrections, you’ll save 50% if you also order What Is Not Yours Is Not Yours. This offer expires on April 5, 2017. 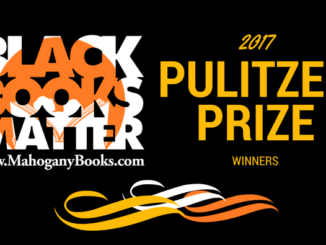 Continue reading below for information on the PEN awards and these award-winning titles. 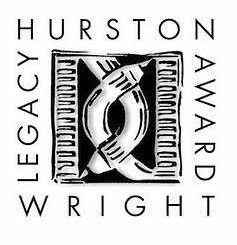 The PEN/Robert W. Bingham Prize for Debut Fiction honors an exceptionally talented fiction writer whose debut work—a novel or collection of short stories—represents distinguished literary achievement and suggests great promise. 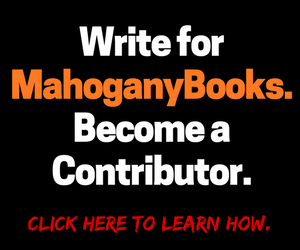 The winner receives a cash award of $25,000, a stipend intended to permit a significant degree of leisure in which to pursue a second work of literary fiction. 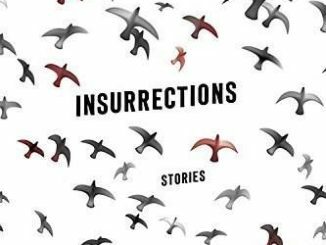 This year’s winner is Insurrections: Stories by Rion Amilcar Scott. Raw, edgy, and unrelenting yet infused with forgiveness, redemption, and humor, the stories in this collection explore characters suffering the quiet tragedies of everyday life and fighting for survival. 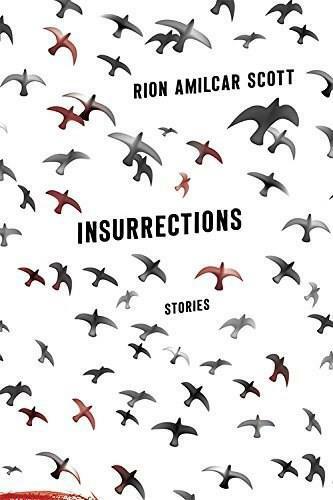 In Insurrections, Rion Amilcar Scott’s lyrical prose authentically portrays individuals growing up and growing old in an African American community. Writing with a delivery and dialect that are intense and unapologetically current, Scott presents characters who dare to make their own choices-choices of kindness or cruelty-in the depths of darkness and hopelessness. Although Cross River’s residents may be halted or deterred in their search for fulfillment, their spirits remain resilient-always evolving and constantly moving. 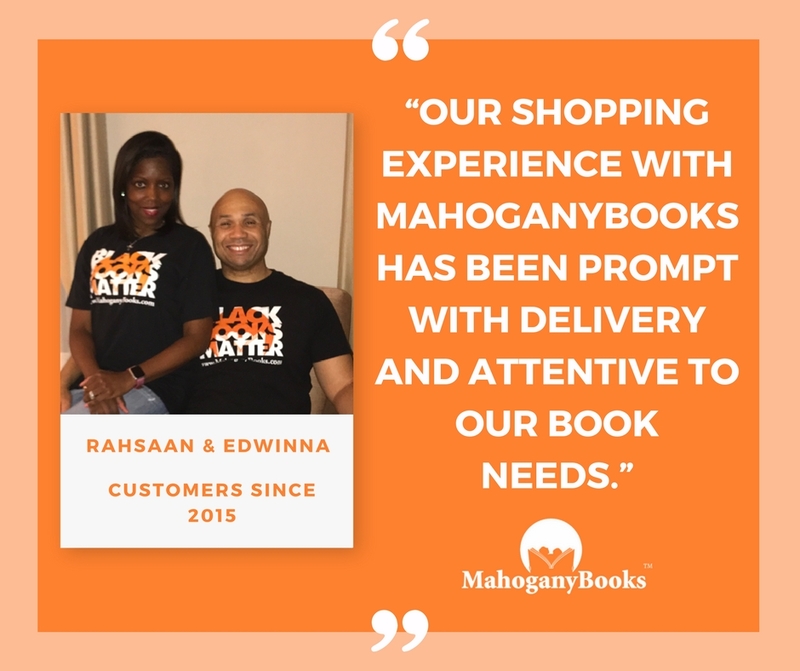 The PEN Open Book Award, formerly the Beyond Margins Awards, honors a book-length work by an author of color, published in the United States during the current calendar year. 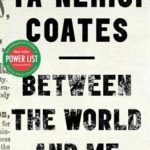 The PEN Open Book Award was created by PEN America’s Open Book Committee, a group committed to racial and ethnic diversity within the literary and publishing communities. 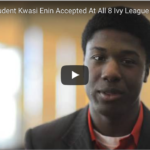 The winner receives a $5,000 prize. In What Is Not Yours Is Not Yours Helen Oyeyemi brings us beauty and the instability of beauty. This remarkable collection of short stories mimics, questions, rearranges, and transforms whatever we might think real life is. Time and history move in unusual ways here. Geography is not stable and neither are the conventions of story. Thieves become heroines, dying old men become fathers. The collection draws on fairy tales and folklore, reinventing them toward sly social commentary. Eeriness, ambiguity, unrest, the role of chance—all play a part in characters’ lives, jobs, relationships. As it does in ours. These are unsettling stories for an unsettling time. They mirror how life unfolds: unpredictably and strangely, with elision and uncertainty, and create meaning and beauty from the tumult.